Daryl Johnson (Worcester Park, United Kingdom) on 13 November 2015 in Architecture. Impressive capture Daryl! I really like the brickwork. 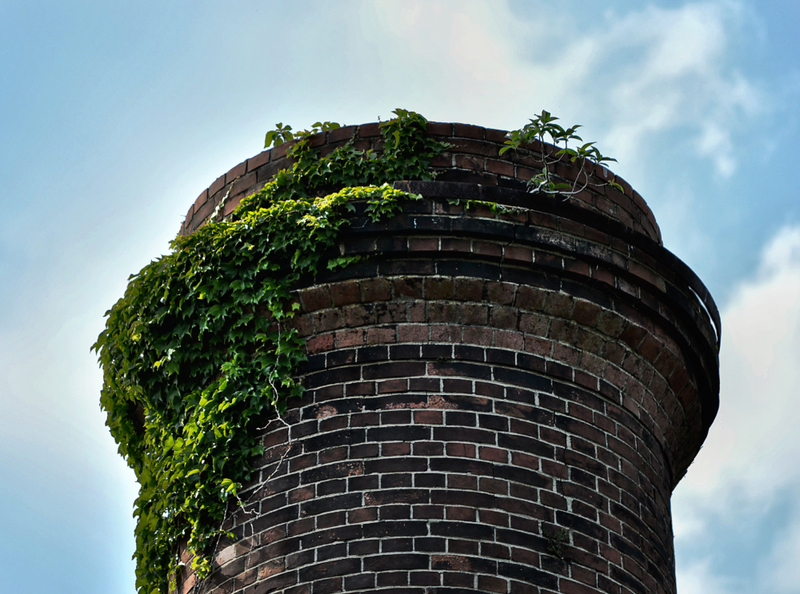 A beautiful image of this old chimney. This being an old copper refinery reminds me of an item I saw on TV a while back. Our old factories are being scavenged, legally and not, for their refined metals like copper, brass, etc. The scrap is being bought by Chinese buyers who blanket the country's scrap yards. The scrap is then shipped to China.